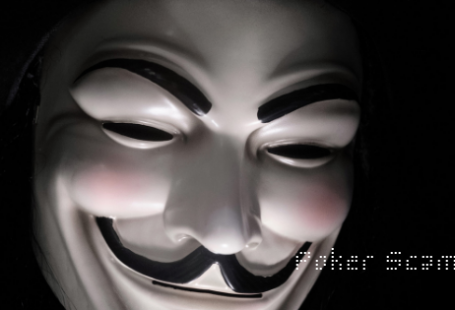 Did you hear about the man, who has been secretly betting on online texas holdem poker? 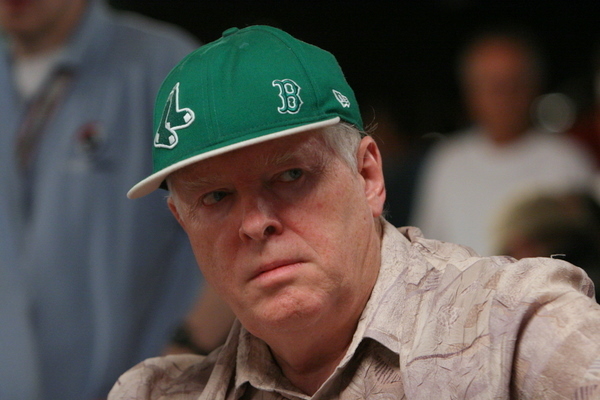 This man, who has been secretly betting on online Texas Holdem Poker for the past 9 years? At first, he just played for fun. And then it took upon him as the music takes upon a musician. As soon his salary increased, so did his stakes, be it just a minimal increment. And so he ended up owing people serious debts and was at his breaking point. His wife and kids abandoned him, and now he had nothing left. 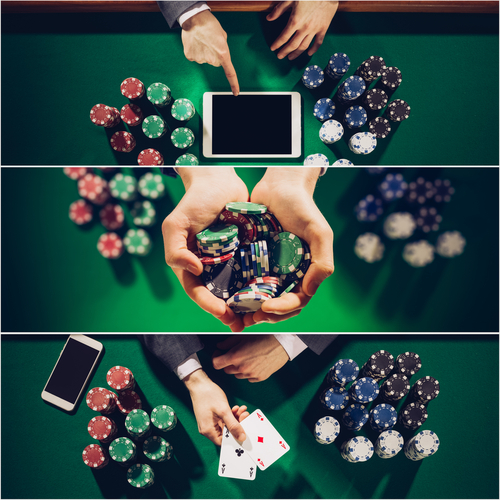 Have you read our previous blog on: "Betting"
Aren’t these the only stories that you would have heard around texas holdem poker? Let us have a look at it from another perspective. People in India associate Texas Holdem Poker specifically with “Betting” but that’s not always the case. Poker is a game that rewards skill and active presence of mind, over practice and physical fitness. However, poker can also teach individuals some incredibly valuable skills. Scholars studying poker have used many different approaches but consistently have ended up in a conclusion that poker is a game that requires a significant skill set. Guess who became the brand ambassador of Poker Sports League? Indian chess maestro, Viswanathan Anand! The five-time world chess champion is the biggest name in this mind sports arena in our country. He plays Texas Holdem Poker and enjoys the game at an amateur level. It is the biggest move ever – towards changing the negative perception of poker in India. In a recent interview, Anand said that he found poker no different from chess and wants to be able to give the sport the long due prominence and acceptance that it deserves. Like many other international universities, IIM Kozhikode has a course on Poker, which establishes that it’s a game that’s played with the brain. Every move matters. And this skill needs to be instilled is one desires to make a career in this arena of mind opening sports. This zeal displayed by poker enthusiasts has given rise to Pocket 52, which not only is encouraging the sport in India but also opening doors for youngsters who are keen to explore a career in the game. It helps nurture the mindset and practice needed to enter the pro-level. And as it is said, greatness can be achieved in unknown ways. So stay tuned to Pocket52/Blog and become the next Poker maestro.